Big news just announced this week! 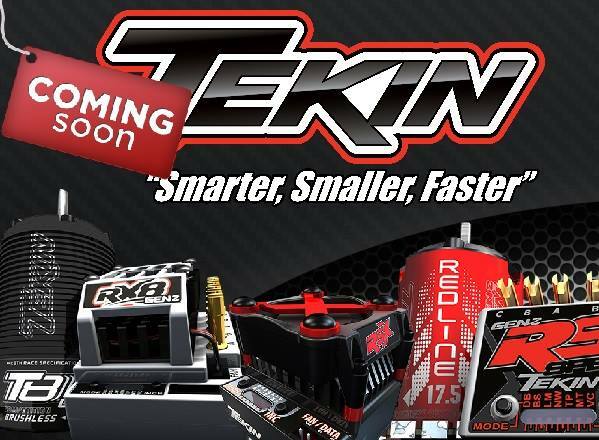 Tekin products are coming to the UK thanks to X-Factory UK becoming a distributor for these awesome RC products from across the pond. 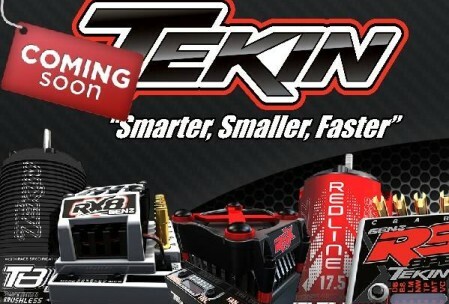 Having 1st hand experience with the Tekin RX8 GEN2 speed controller running the Tekin PRO4 HD motor in the TEKNO SCT410 since the back end of last summer I can honestly say it is properly awesome! Well developed and with all the “right” features for us racers they tick every box and some! Its fair to say that I have become a bit of a fan of the TEKIN range of products from my own use not just with the Tekno, I also run an RS PRO esc in another car and that too is awesome, both can be programmed via the HOTWIRE right on my smartphone at the trackside, which was recently updated to now to display the data from my RX8s datalogger. 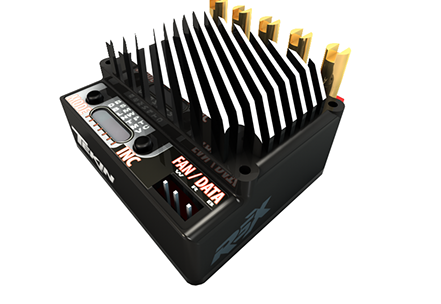 But best of the quality is top notch and they are super reliable and manage heat without any worries, I have never needed additional cooling in my cars since I started to run tekin speed controllers. To get your hands on this kit direct in the UK either hassle your regular shop to get some in stock or get in touch with DMS Racing in watford. K udos to Darren Boyle of Xfactory UK for making this happen, he seems to be making a habit of getting the best of the American RC products on our doorstep. I am personally buzzing about this deal as now I can get my hands on one of these little beauties for my newly acquired Xfactory X6-S 2wd 10th scale Buggy to make it a hatrick of TEKIN Powered cars in the TEAM KIRK Stables.